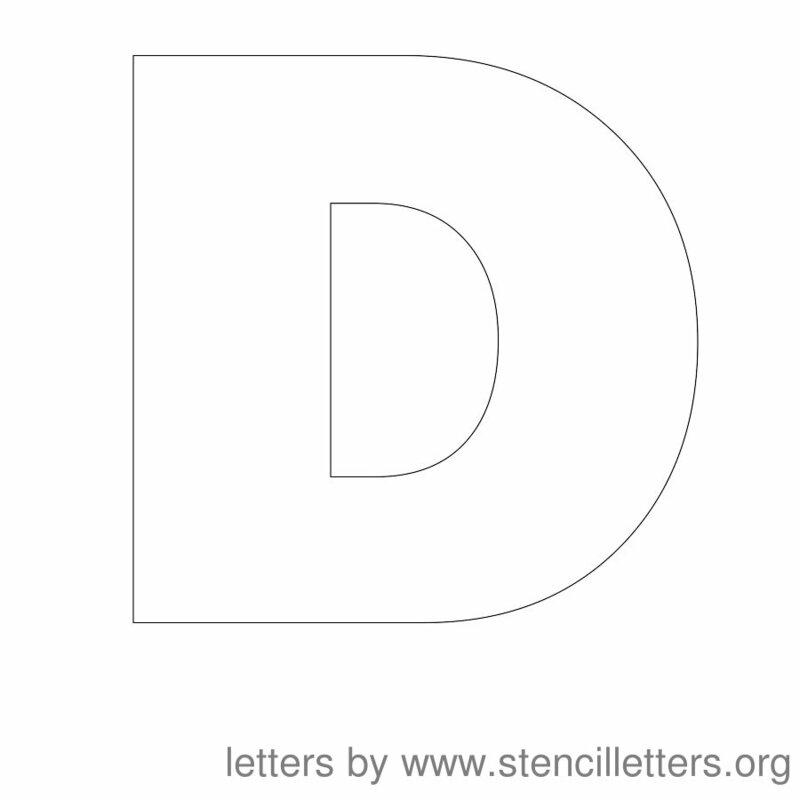 Uppercase 12 Inch Alphabet Stencils from Letters A to Z. 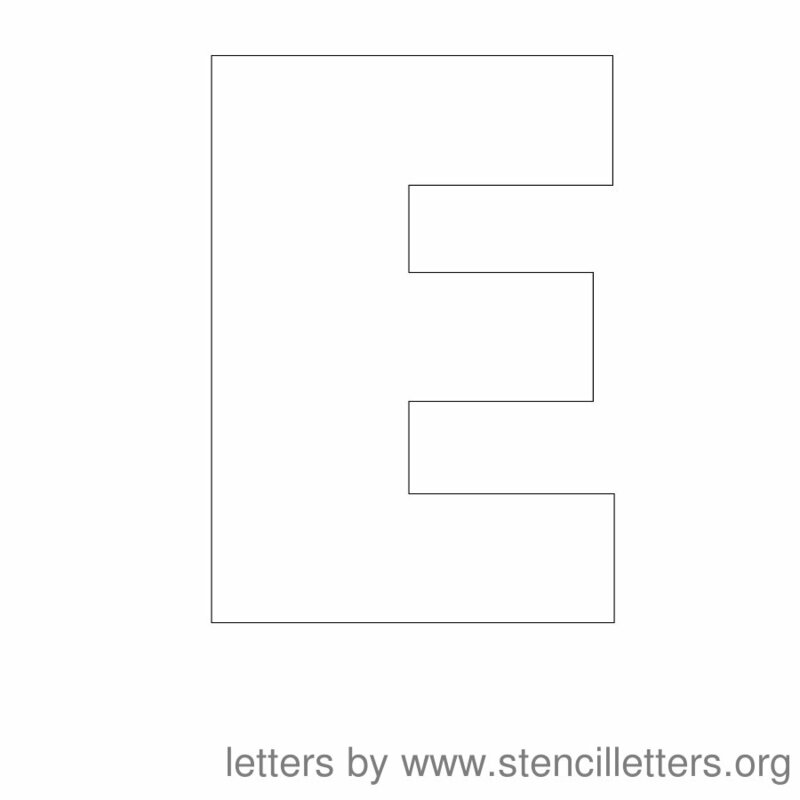 Very high quality stencils. 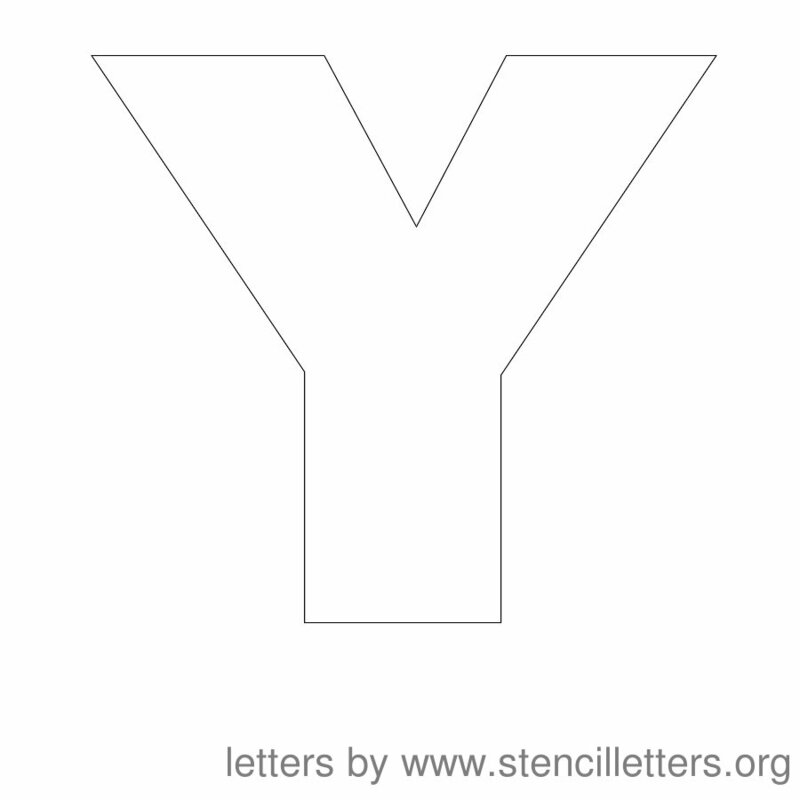 Download 1, a few or the entire set from A to Z below. 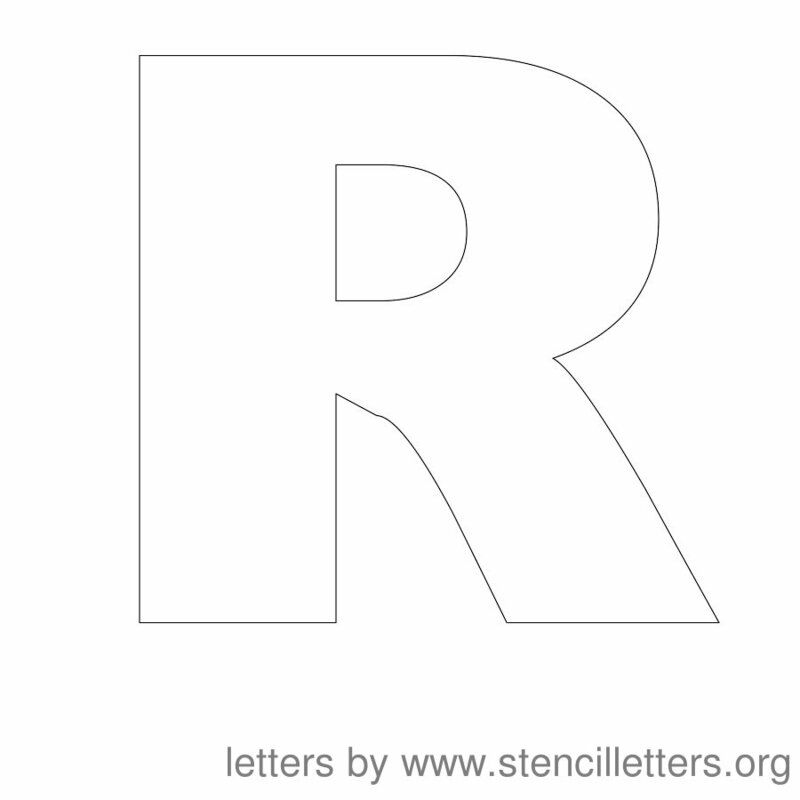 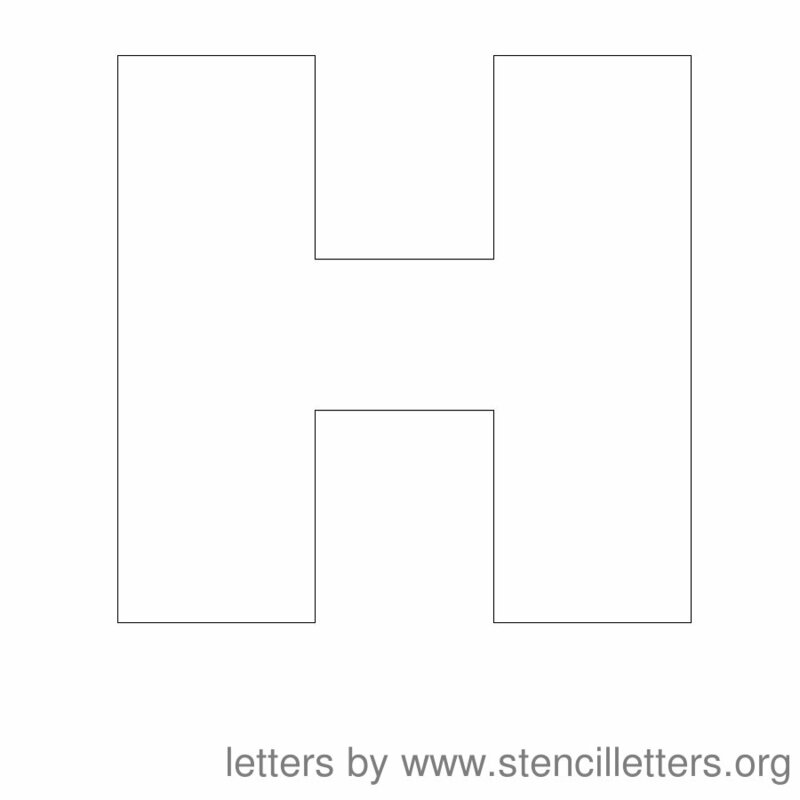 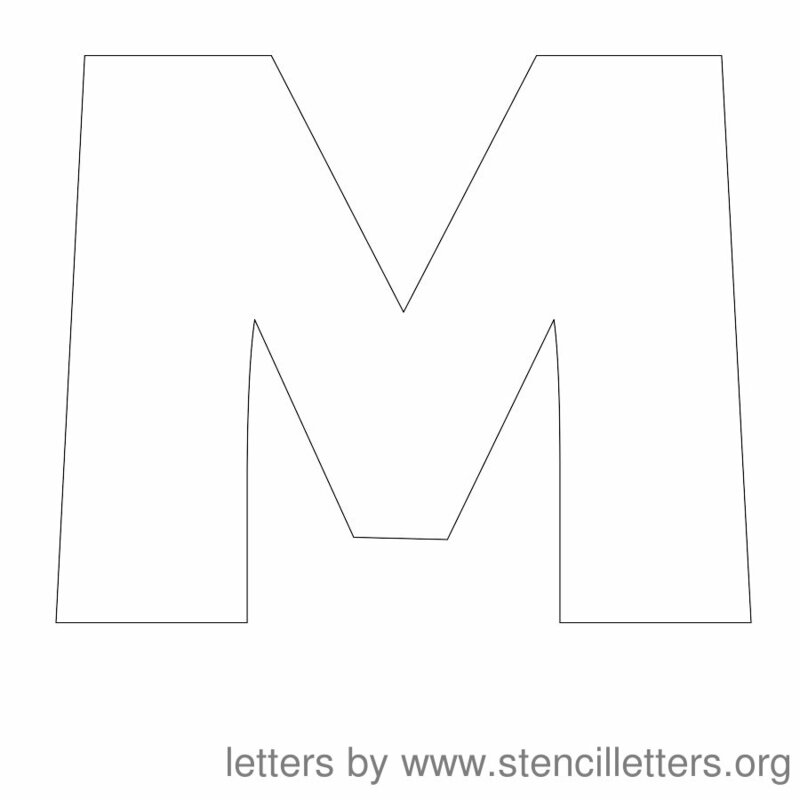 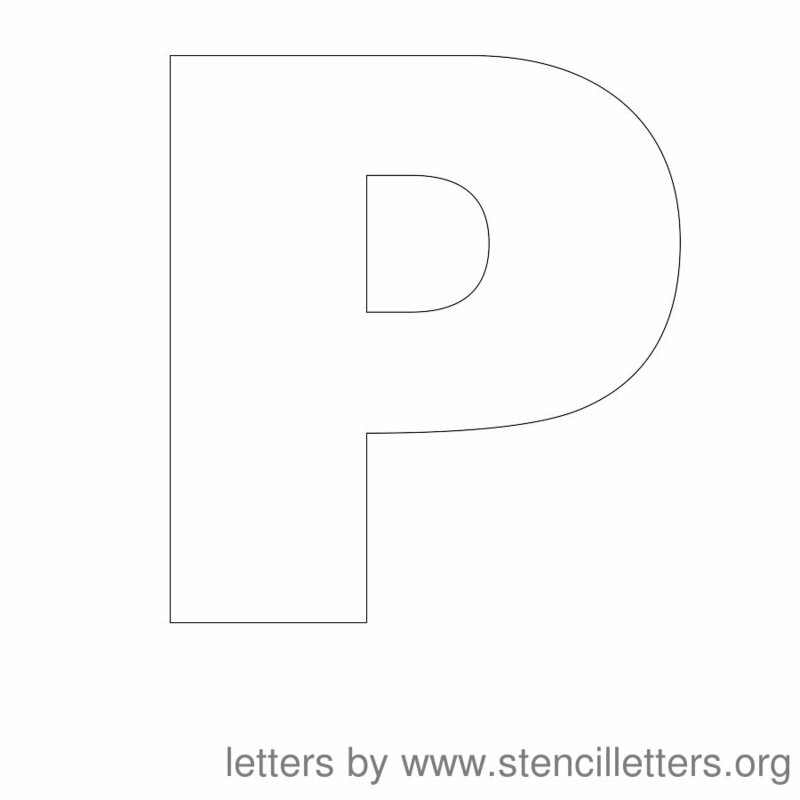 We offer these 12 Inch stencil letters in full set from A to Z in zip file format at the bottom of this page. 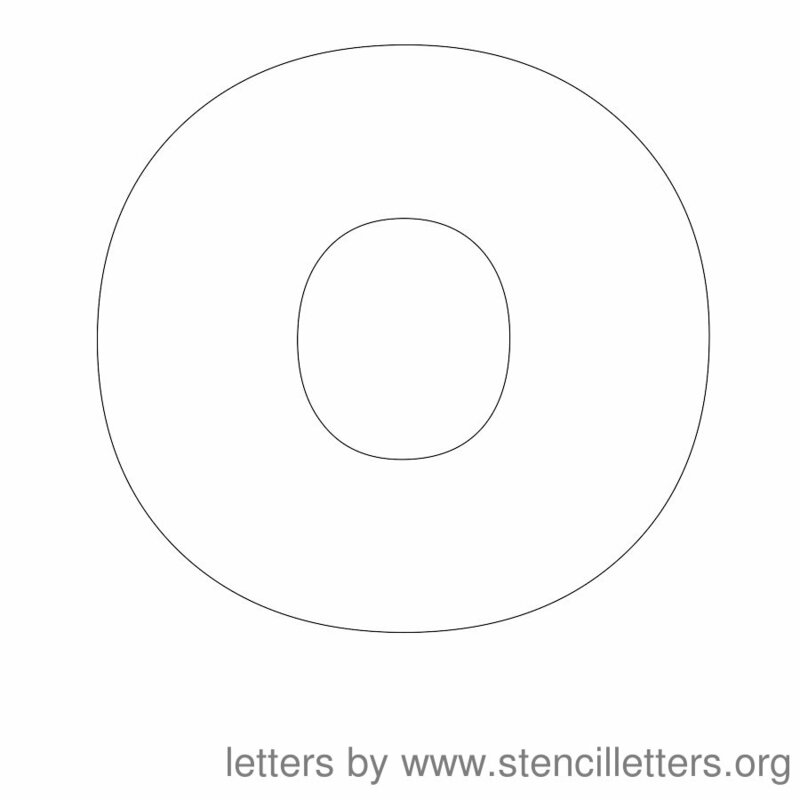 12 Inch Stencils. 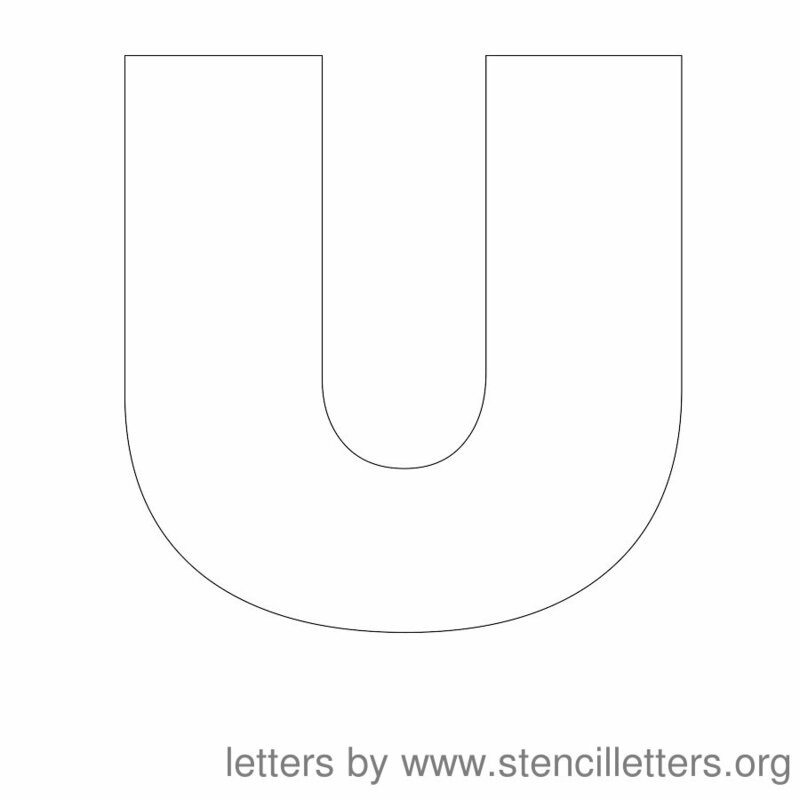 Uppercase. 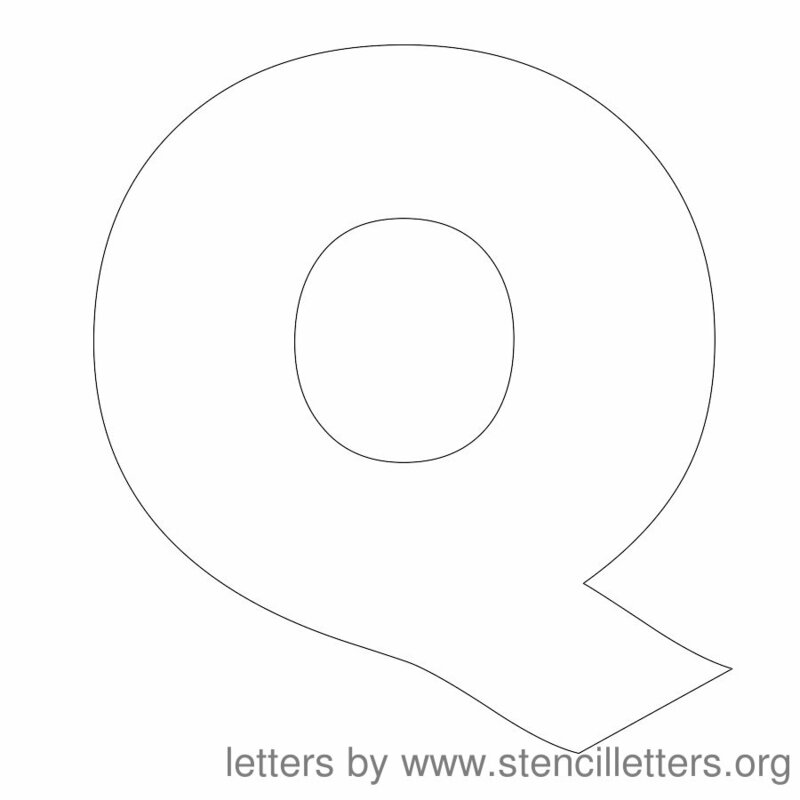 High quality and Free Download. 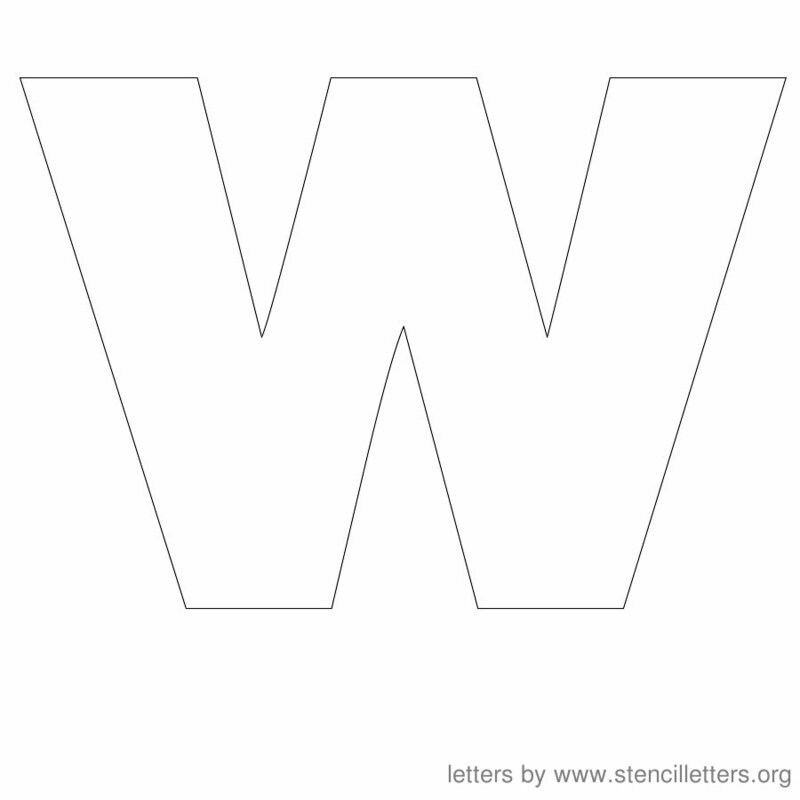 Printable JPG image format. 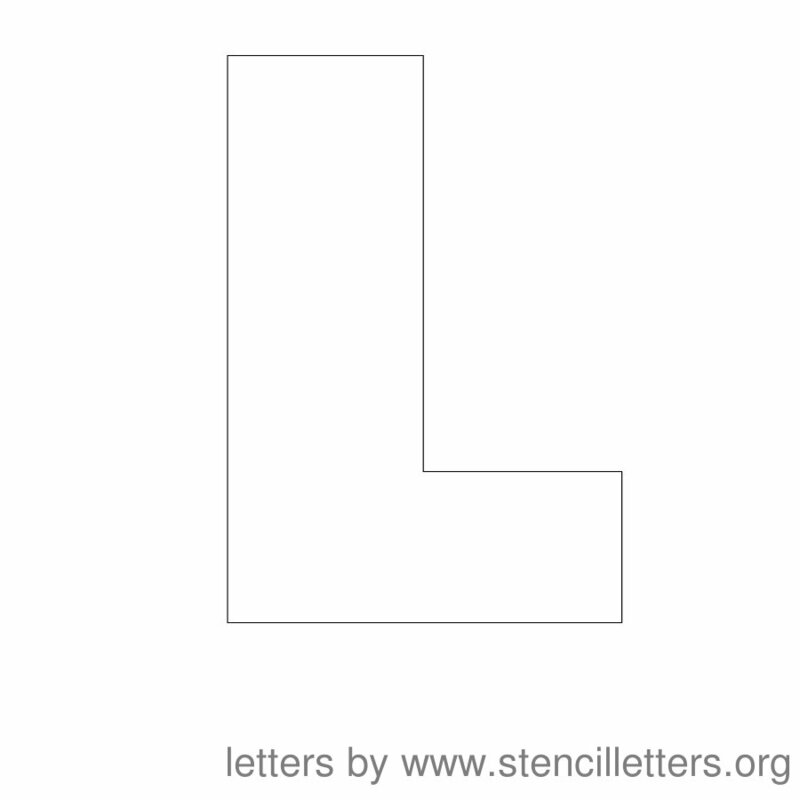 Excellent for many types of uses. 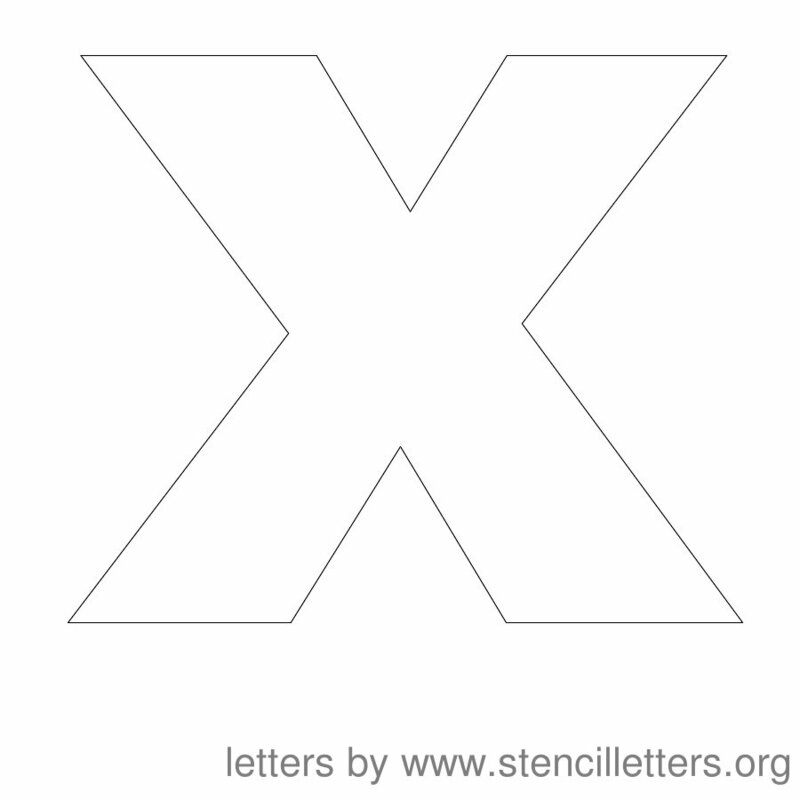 To save these stencils, just place your mouse over any 12 inch letter stencil below and right-click over it, and save the image to your computer's hard disk. 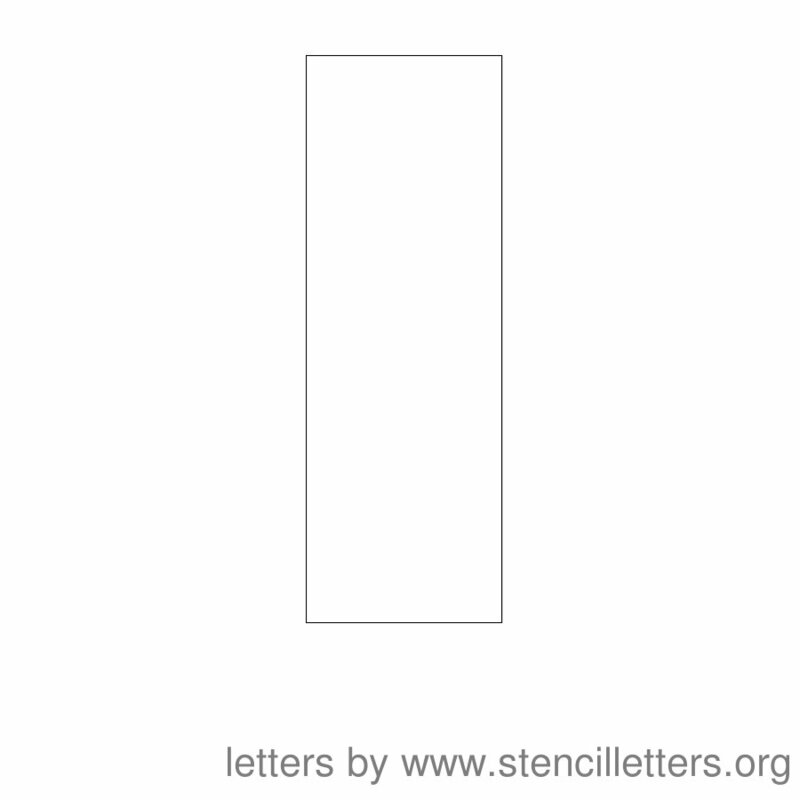 The image below are scaled to appear smaller so they fit the page below but the actual images when saved are 12 inch sizes ( 900 x 900 pixels ). 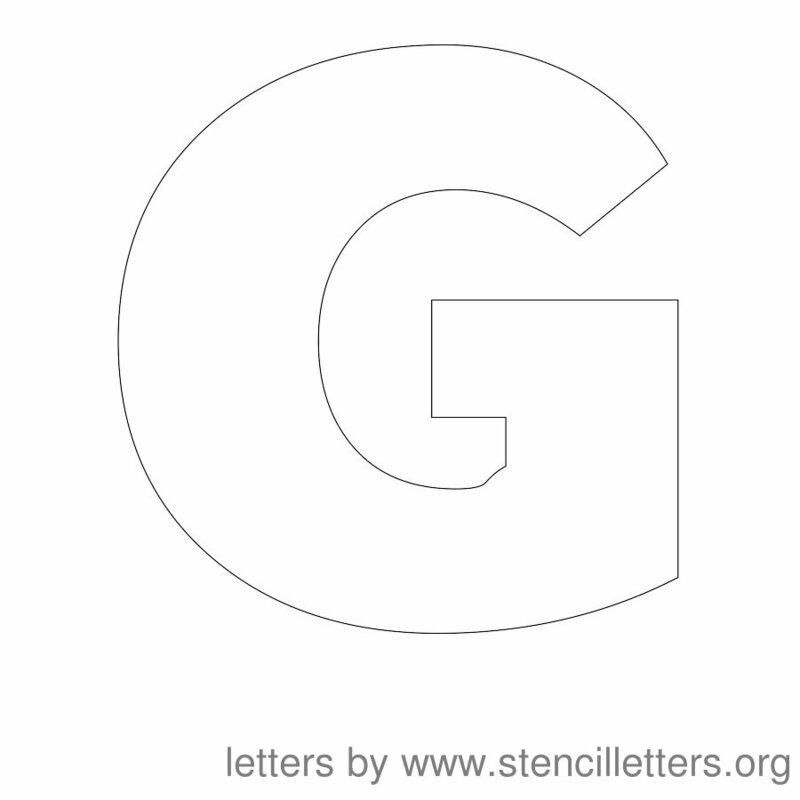 Information. 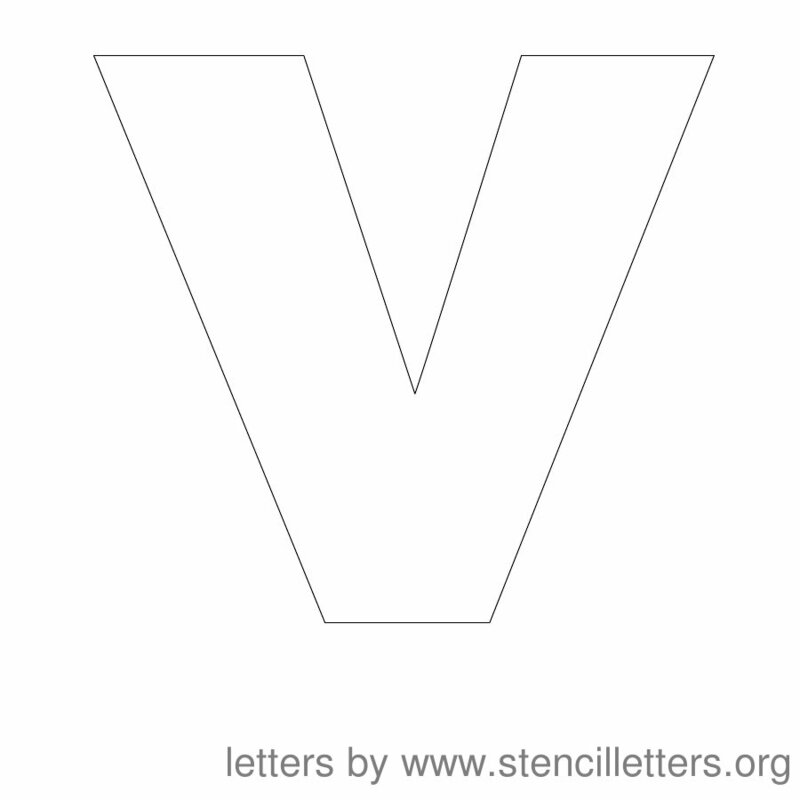 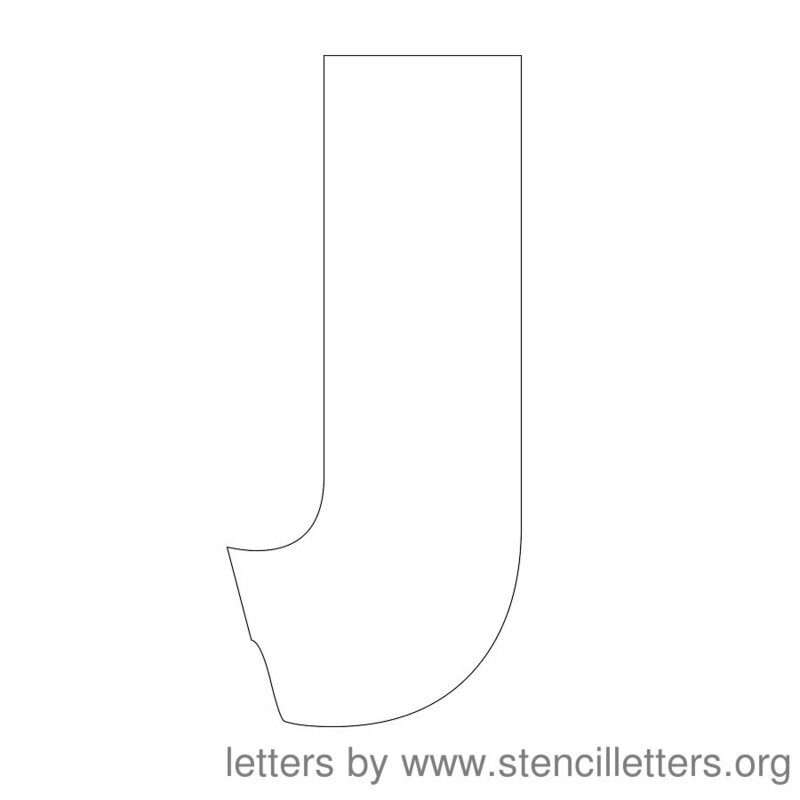 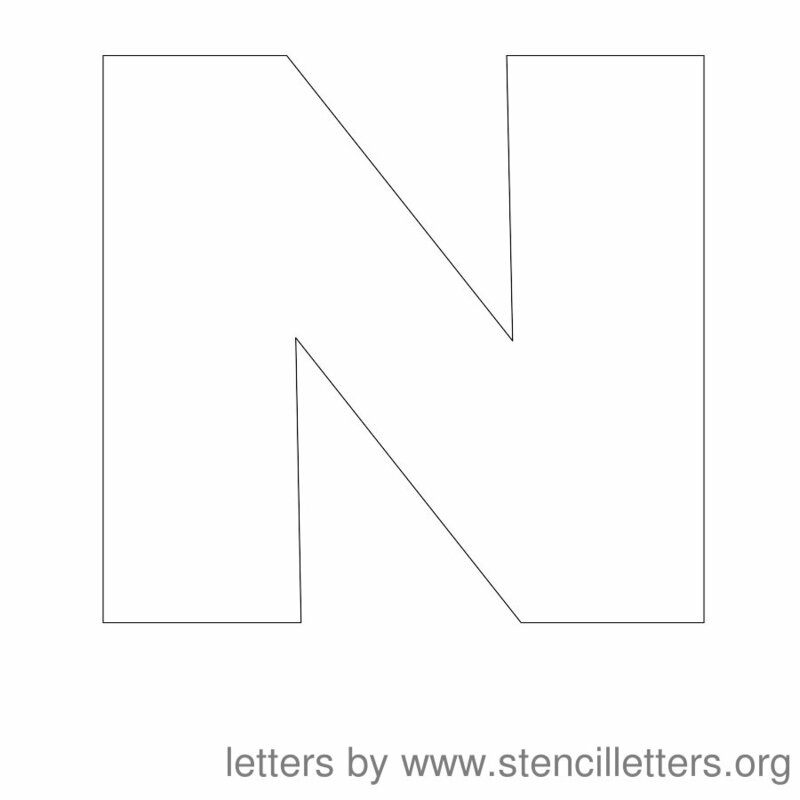 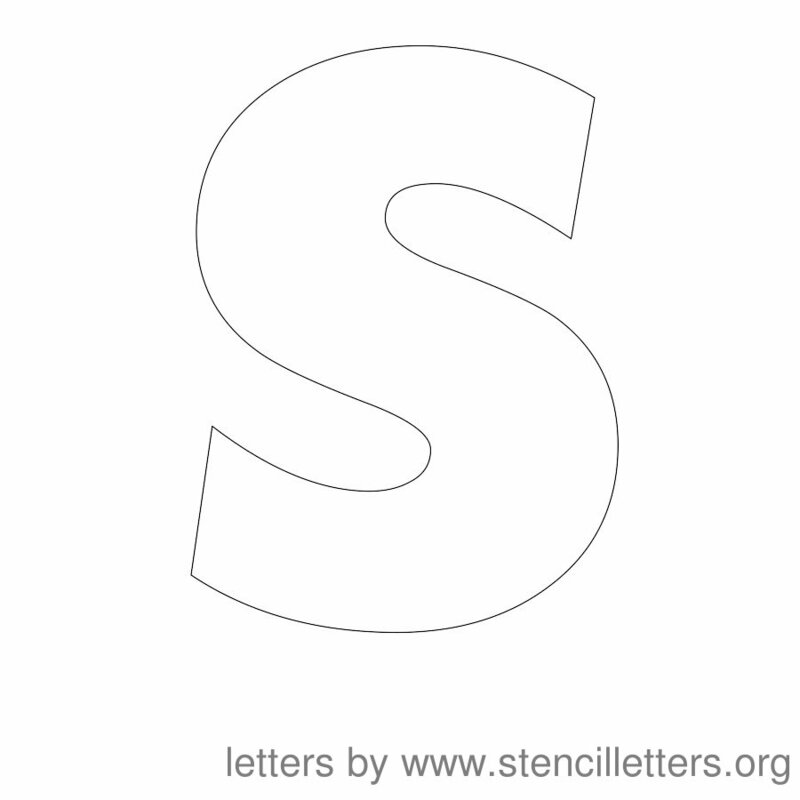 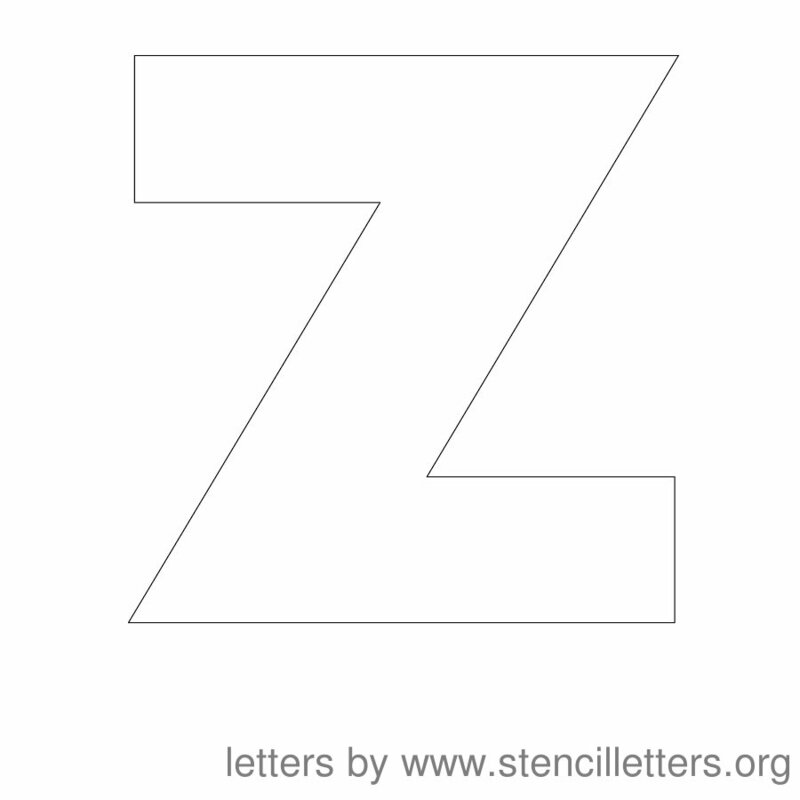 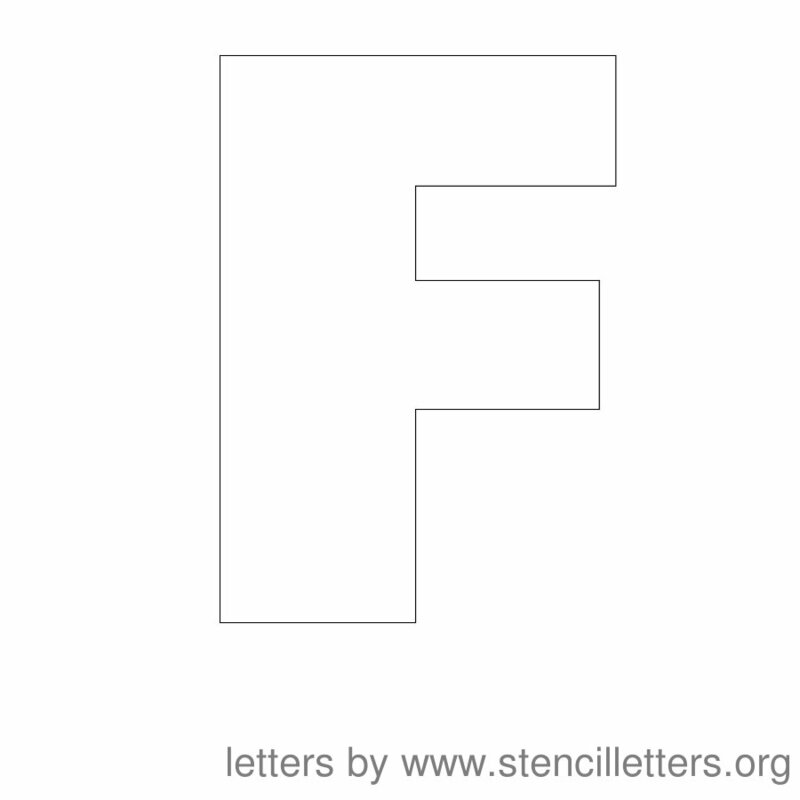 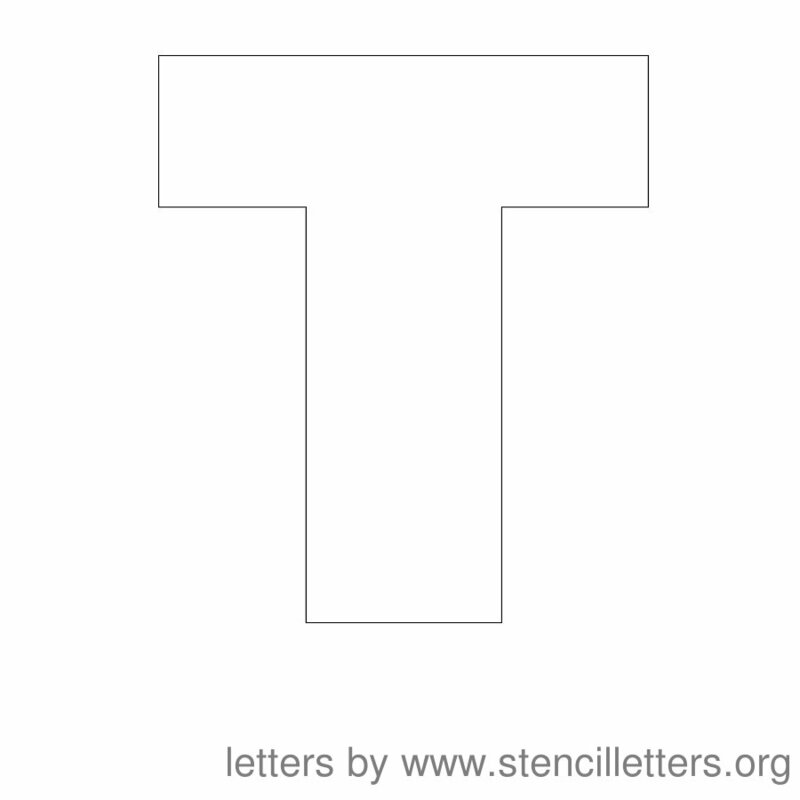 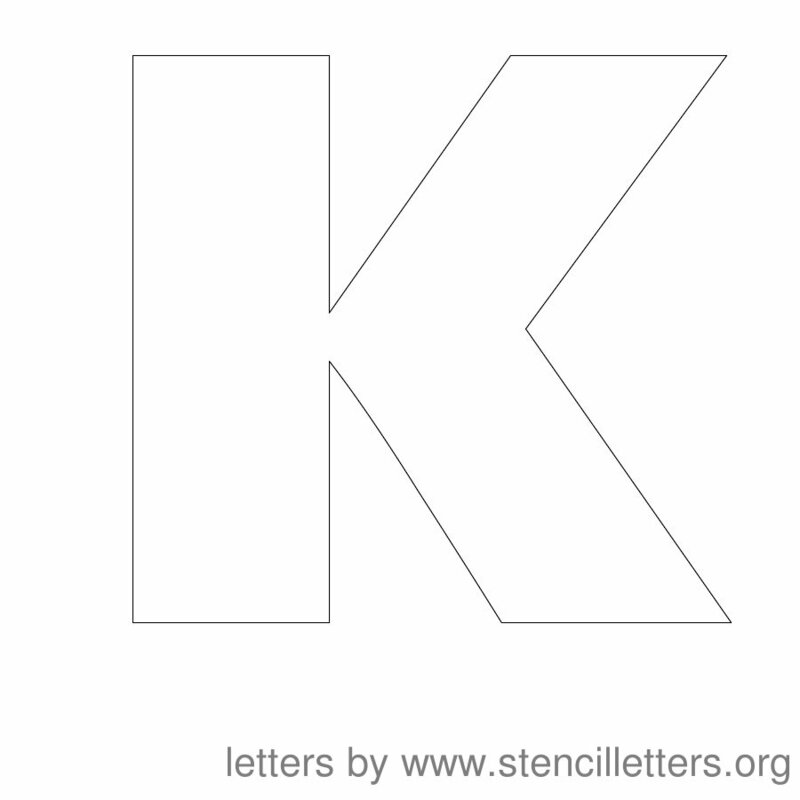 26 English Alphabet Stencils - 12 Inch Letters from A to Z in jpg image format.